Already own a Brompton and love it? 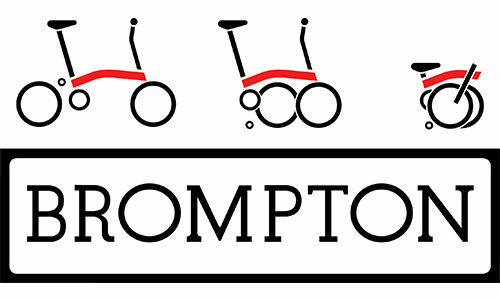 Why not encourage your family and friends to try a Brompton? As part of Clean Air Day this Thursday 21st June, Brompton Bike Hire is offering £1 (usually £25) leisure membership and 1 day free bike hire to anyone who signs up to the service before 22nd June. To get your friends and family on board, share this link and tell them to enter the code cleanair18 to claim the offer. Not sure how Bike Hire works? Watch our CEO, Will Butler-Adams explaining it to TV presenter, Jeremy Vine, watch video here. For detail on where in the UK Brompton have their docks, visit www.bromptonbikehire.com/docks.